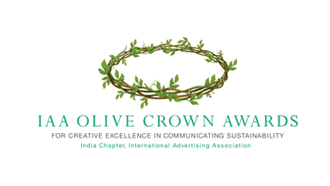 The Olive Crown Awards were launched in April 2011 at GoaFest. Introducing India’s first ever award for creative excellence in communicating sustainability, or "green" advertising, was very fulfilling. The award took on the aura of a "cause", and corporates were realizing the importance of differentiating themselves on the “green platform” in an increasingly competitive environment. These Awards are given away in the presence of 400 top advertising, marketing and media professionals in the audience. In addition to the Awards given away under various categories, the event is also used to honour a Green Crusader with a Citation and an Award. 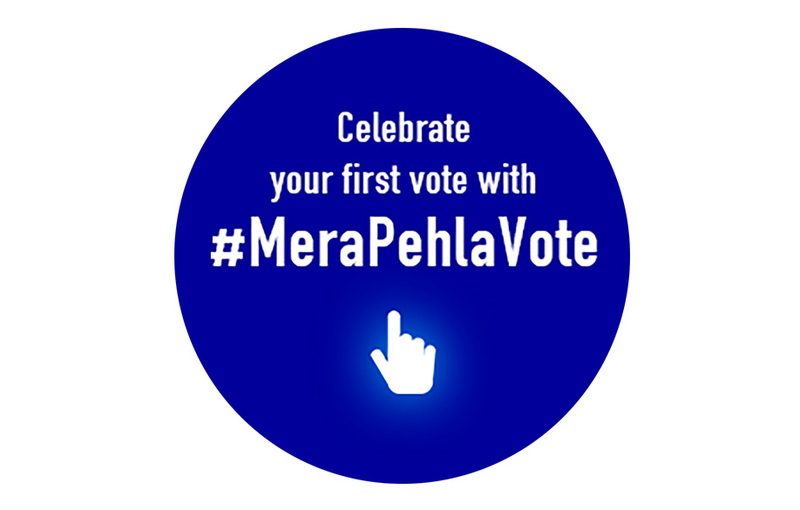 Further, a Corporate Crusader is chosen after calling for nominations and the winner is picked by an erudite Jury. As a cause Award, IAA does not charge any entry fee for these Awards. Entry to these awards evening is by invitation only.